Don't let water, snow, sand or dust stop you from bringing your belongings on your outdoor activities. No matter what weather conditions or surroundings that are facing you, your belongings will stay safe in a Silva Carry Dry Bag. Easy to stuff and close – just roll the top edges at least three times, and close the buckle and your belongings are kept dry. 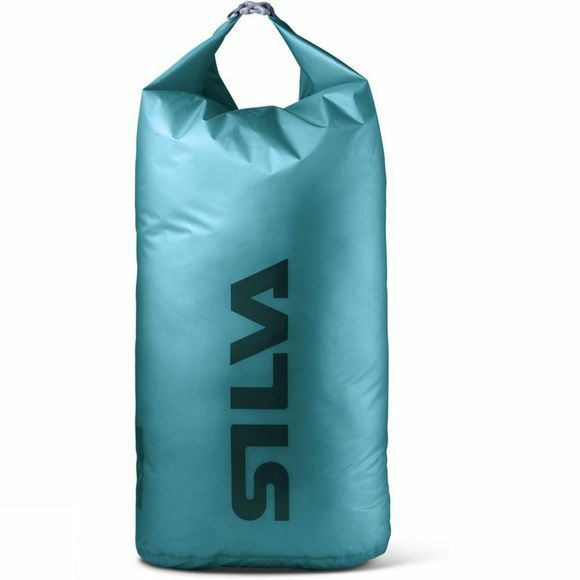 Silva's 30-denier dry bag fabric is the lightest material they use. Ideal for fast and light hiking, mountain marathons and other activities where low-weight is important. A 36-litre capacity makes this bag ideal as a rucksack liner.